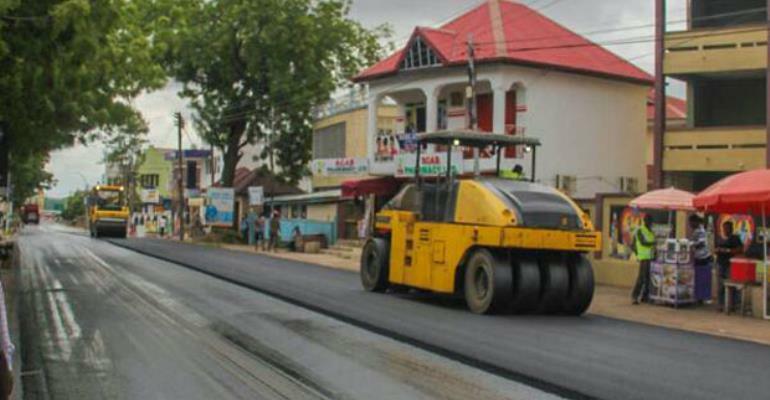 Vice President Mahamudu Bawumia says Ghanaians should expect more infrastructural projects to be rolled out by the government in the coming weeks and months. According to him, even though the New Patriotic Party's administration has achieved a lot over the last 21 months, it was still poised to undertake more infrastructure projects. He was speaking at the Ministry of Information's Townhall Meeting with Government's Economic Management Team (EMT) at the College of Physicians and Surgeons on Wednesday in Accra. Dr. Bawumia spoke about upcoming roads, housing, fishing and dams projects. The Vice President assured that the projects would be spread equitably across the 16 regions of Ghana and that the seeming discriminations against some regions during the National Democratic Congress (NDC's) government would not be repeated by the NPP.